J. Renee is a lifestyle footwear and accessories brand with a focus on creating affordable fashion for women with bold style and flair. 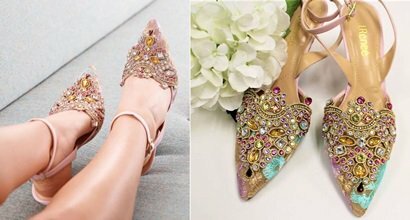 Since 1979, they have been creating shoes that are vibrant, feminine, confident, flirty, and imaginative. Below are just some of our favorites sandals and pumps that you can purchase at Amazon, Shoes, Nordstrom, and Zappos.